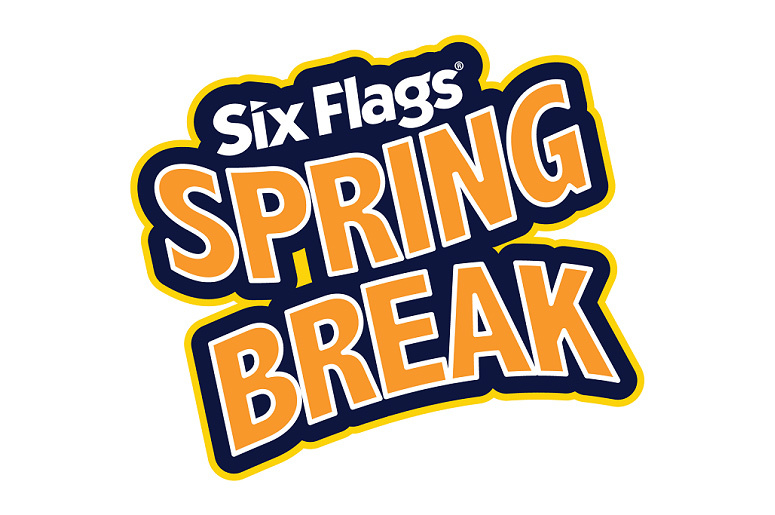 Welcome to Opening Weekend 2018 at Six Flags St. Louis. Let's cut to the chase, it's cold and the weather for Opening Weekend is less than ideal. Batman is running backwards this Spring. I rode it 3 times and ended up "breaking" it on the third trip resulting in an evacuation from the brake run and a walk back to the station. Ninja got its "one and only courtesy ride" of the year today. Yep. Still rough and still difficult for a tall guy to fit into. River King Mine Train is another coaster that's hard on tall people. Unlike Ninja, I will put up with the lack of room as I like this ride. I did not, however, enjoy sitting on the brake run for 20 minutes. Yep, I "broke" another coaster. Does anyone else find Spinsanity to be boring? Maybe the disk is too big or something. It just doesn't seem as forceful as other installations that I've ridden. It was really windy and cold up there today. I was surprised to see Boomerang actually operating. It was also very cold up there. I thought for sure that I would have my 3rd broken coaster of the day with Screamin' Eagle as they stopped the train on the lift. Turns out, it was to yell at a person for having their cell phone out. I don't think I have ever seen the train cross here before. Pandemonium seemed to be the only ride with a real line today. Had a good ride. Seemed like most of the effects were working, including the Lex Bot smoke screen. This coaster is appropriately named for today. I've figured out that there is actually more leg room in the back seat of each car instead of the front. Had a great time. Hopefully it's warmer for my next visit.